Today I have a non nail related post for you. 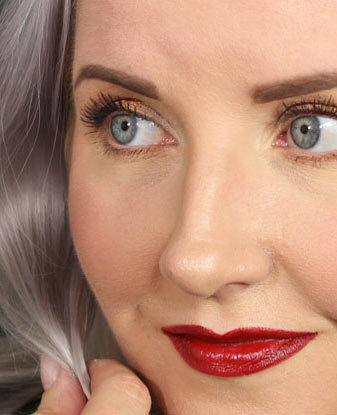 Sometimes I like to post about makeup, skin care products and other stuff too. Lately I just haven’t gotten around to do other things than just nail posts. Today I want to share an awesome LUSH product with you. 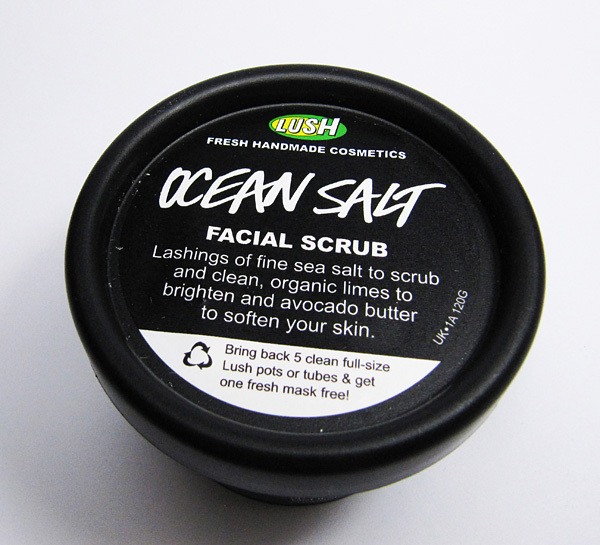 I have previously talked about Ocean Salt facial scrub and using it for your hands. As good as it is for your hands it’s even better for your face and this one works wonders for me, leaving my skin silky smooth. 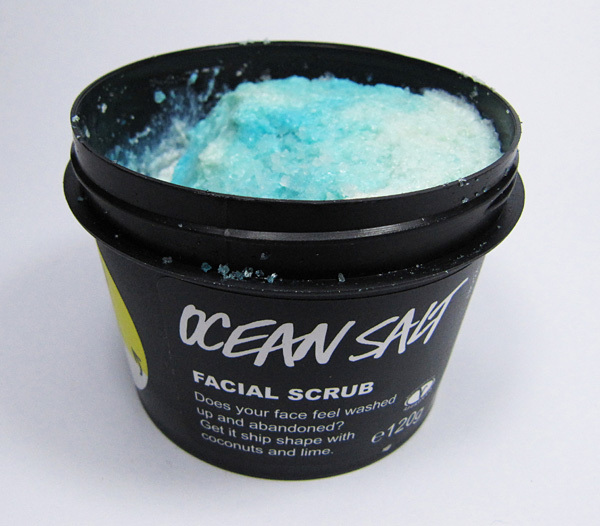 Ocean Salt has quite creamy and thick texture and clearest scent to me is lime. The scent has a tropical feel to it but it’s in no way sweet. It’s a fresh citrus scent. I like to use this as a mask. I apply a thin layer of Ocean Salt on my face and step into a sauna for 10 mins. This feels a little too rough for my skin to be used like a normal scrub. Heat in the sauna smooths the product and the exfoliating effect is softer. It also seems to moisturize my skin when used as a mask in the sauna. After about ten mins I wash this off with a circular motion exfoliating the skin. At this point it’s smoother than straight from the jar but still gets the job done very well. Ocean Salt leaves my skin feeling amazing. Silky smooth, almost weightless feeling. It’s hard to describe the effect after adding heat to the mix but it’s pretty much out of this world :D I’ve tried using this outside of sauna too. I apply it the same way and leave it on my face for ten mins during shower. Works great that way too but the humidity and heat seems to add the perfection to it. I always use the extra Ocean Salt left on my fingers to quickly exfoliate my hands too. You can use this as a body scrub too but for me it’s a bit too pricey for that. So I just use this on my face and I absolutely love it! ***Ocean Salt sent for review. I don’t benefit from clicking any of the links on this post.